What perfect weather we had this weekend. I thought I was ready for fall but this past weekend just reminded me how much fun summer weather is! 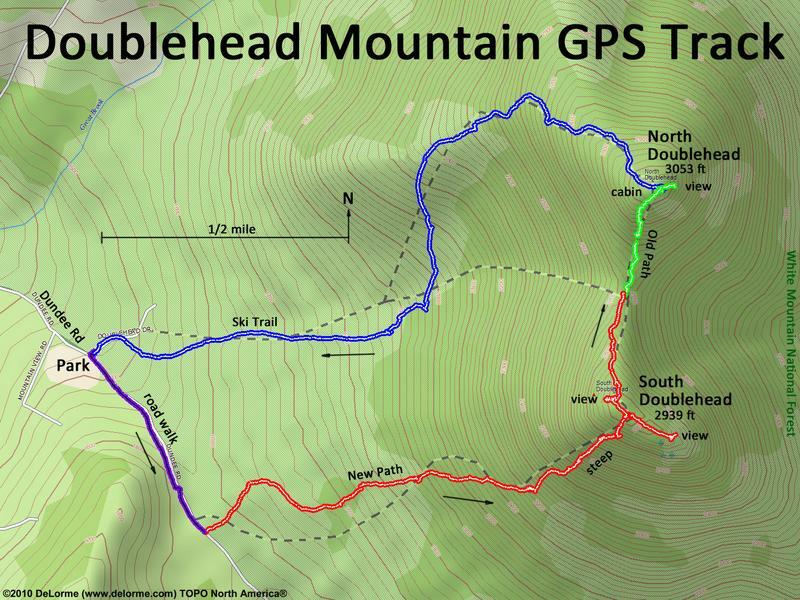 On Saturday we took a little drive up to Jackson, NH to hike the Doublehead Mountains. We’re watching my parent’s adorable little boston terrier this weekend so we didn’t have that much time to go for a hike. The Doubleheads were the perfect option for the day. The hike is about 2.5 hours long but it is plenty challenging and you get AMAZING views. I didn’t think the leaves had changed colors much but once we got to the top it was clear that they had! We Parked at the end of the “New Path” and walked down the road and up on the ski trail. There is a great view of Maine and some ponds from the top of North Doublehead. We continued on to South Doublehead to see the views of the Presidential Range and itty bitty Black Mountain Ski Area. Afterwards we hiked down the “new path” which was very very steep and full of loose rocks. In retrospect it would probably be better to walk up the New Path and walk down the Ski Trail. Next time! Once we were done hiking we decided to stop at Jackson Falls. We didn’t swim because the water was FREEZING but it was nice to wade around in the water and play on the rocks. This entry was posted in Fun and tagged hiking, weekend on September 29, 2014 by tricia.